ooak natural fibers waldorf dolls: Meet Spring handmade by Atelier Lavendel using all natural beat quality materials. Handmade in Germany. 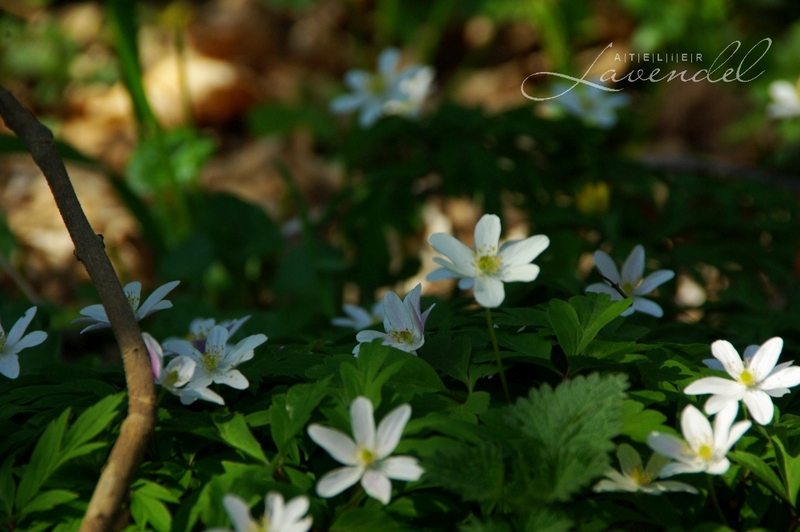 This lit­tle one is enjoy­ing the sun­shine and dain­ty scent of the first anemones you can see every­where walk­ing in the woods here. 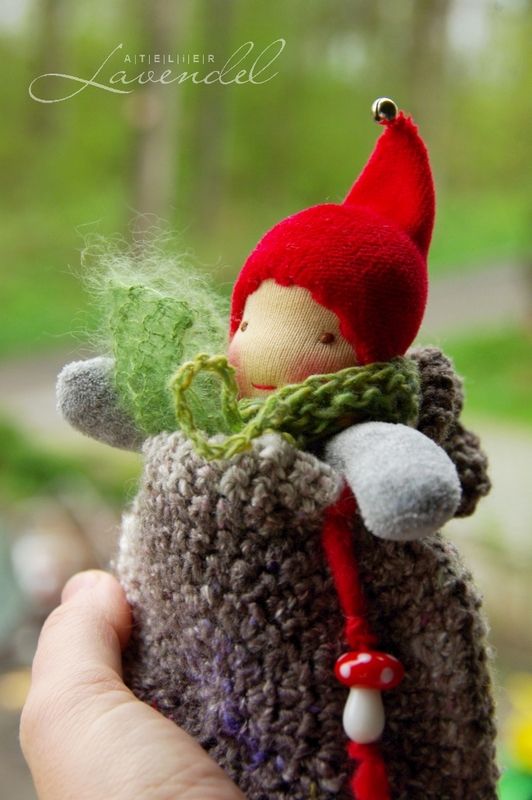 Sit­ting in his cosy woollen pouch, he is just smil­ing hap­pi­ly and look­ing for­ward to meet his friend, Lenni. More pic­tures of both of them com­ing soon. Wish­ing an inspir­ing spring breeze to every­one!